We call Idaho Select our lawn mower beer. 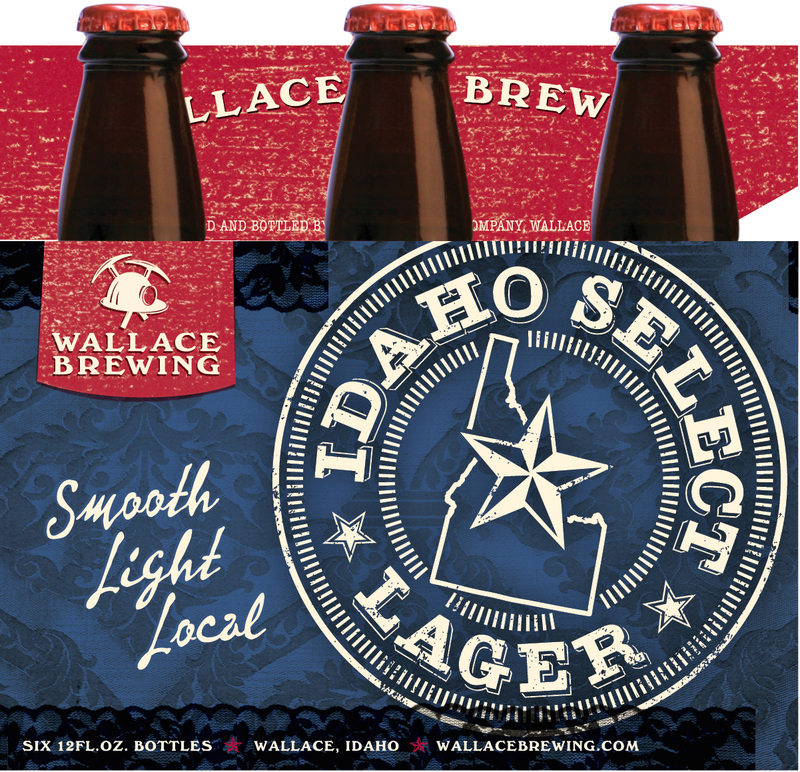 Idaho grown pilsner malt gives it a clean, light malt flavor and it finishes with a crisp hop sparkle, making this a refreshing light lager. 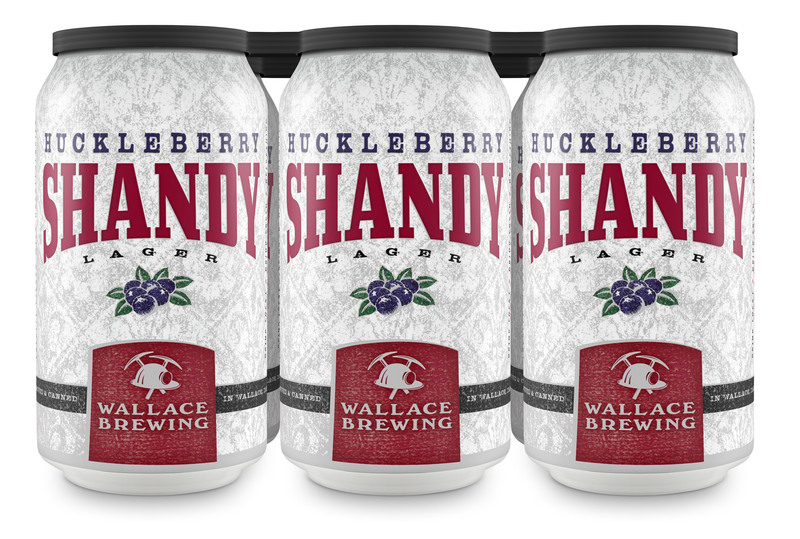 Delicate berry and slightly tart, citrusy lemonade on the nose, juicy huckleberries shine through on the palate that’s anchored by a crisp lager and bright carbonation; final blend is unfiltered for a more natural appearance and taste. 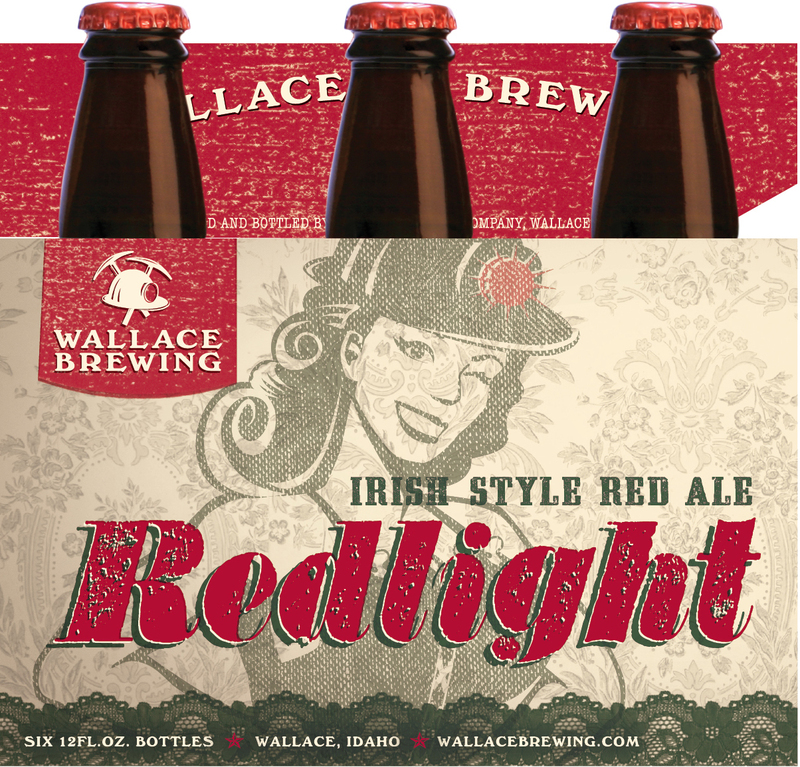 RedLight has an attractive ruby red color that leads into a complex caramel malty experience with hints of biscuit, nut, toffee, cherry/plum and distinct roasted notes from the chocolate malt. This beer has an attractive copper color that leads into a smooth, caramel malty experience with hints of toasted marshmallow, toast, prune and woody flavors. Despite its high alcohol it has a relatively light body. 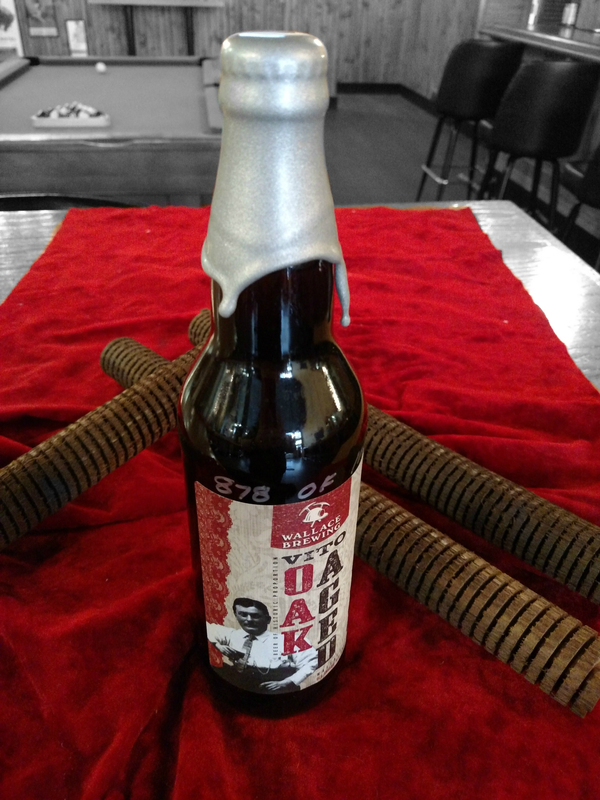 Rich and bold, this strong ale exhibits notes of oak, vanilla, caramel, plum/raisin and roastiness after aging on toasted oak for an extended period, while its 9% ABV is easily masked, drinking smooth. Pronounced Six-Sixty, local Idaho-grown pilsner malt sets the tone with a distinct, crisp profile that’s elevated to 6% ABV; to this we introduce Cascade and Chinook hops and a secret New Zealand variety that lends notes of citrus peel, while a heavy addition of orange peel bumps up the juiciness. Despite its 60 IBUs, 6:60 lacks any harsh bitterness/bite from the hops. Imagine an aroma of freshly squeezed citrus oils wafting over a semi-sweet biscuit flavor that has distinct orange undertones. 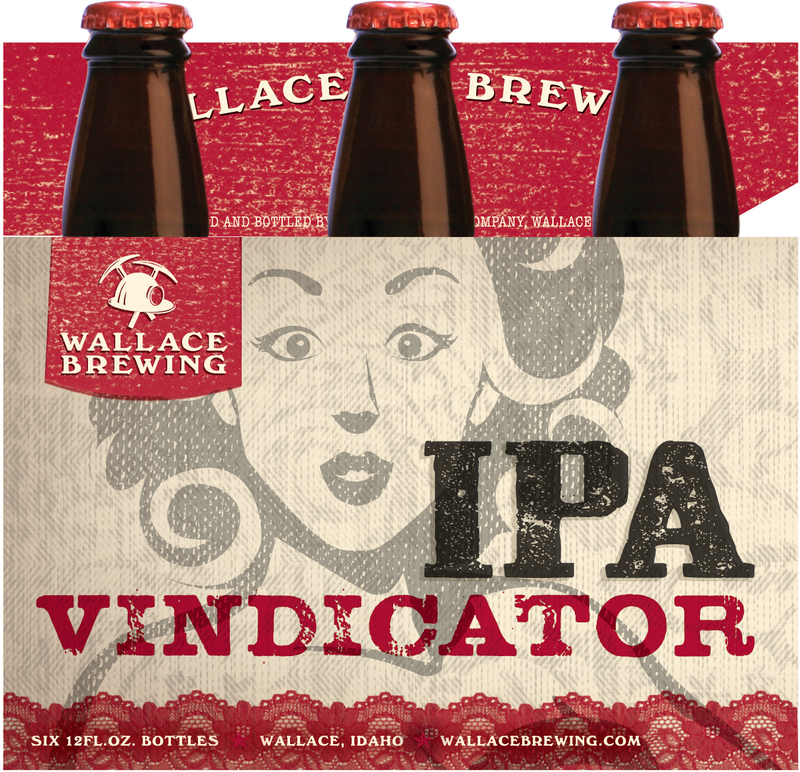 The combo of caramel and other specialty malts, including 20% Idaho grown pilsner, provide a medium body for the assertive hop flavor and aroma provided by Columbus, Chinook and Cascade hops in this bold IPA. Dark, rich, and roasty flavor with hints of coffee and chocolate. Oatmeal adds a velvety smooth mouthfeel and brings up a creamy thick head. Well balanced with a single malt and single hop. Showcasing Bonlander Munich malt and Northern Brewer hops to bring out toasty, earthy rich flavors. This is a very sessionable beer. 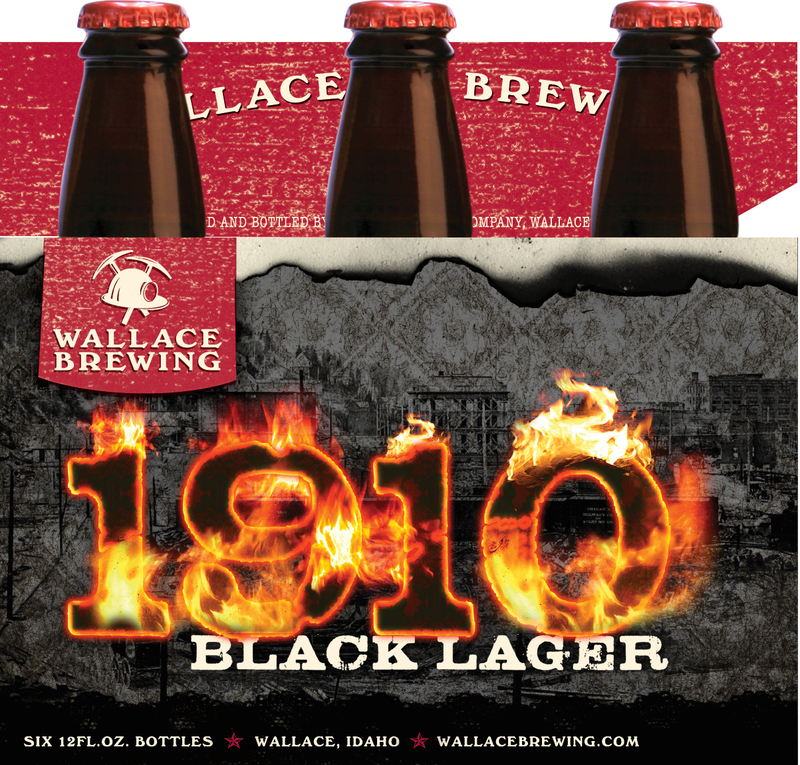 Our Scotch Ale is overwhelmingly malty, with a rich and dominant sweet malt flavor and aroma. Featuring a caramel character and a light smoked peat flavor. The Center of the Universe is finished with a large dose of heather at the end of the boil.